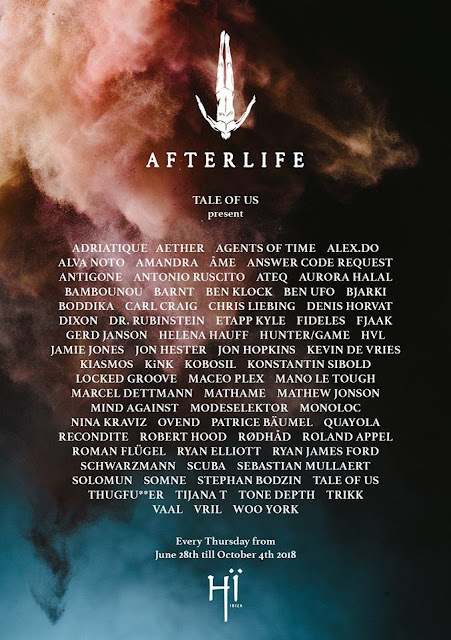 Tale Of Us announce their Afterlife residency to Ibiza's Superclub Hï Ibiza - Track? !D. Tale Of Us reveal that their Afterlife party is moving to Hï Ibiza for summer 2018 from June 28 to October 4. Last summer the event series took place at Privilege. The Duo announced the names that will participate. 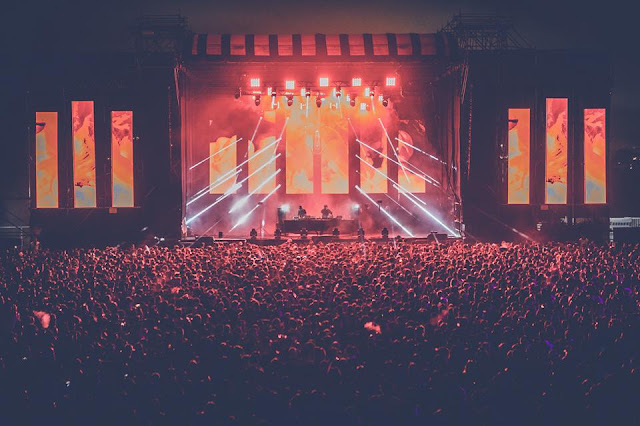 Maceo Plex Ben Klock, Nina Kraviz, Dixon, Marcel Dettmann, and Jamie Jones are some of names that will play during the summer. A number of live acts have also been confirmed, including Answer Code Request, KiNK, Stephan Bodzin Recondite and Âme. Hi Ibiza's announcement: Visuals, bespoke lighting, installations and tailor-made production will play a large part in the residency, in line with Tale Of Us’ increasing interest in the wider spectrum of arts. Add to that the now-iconic Afterlife man insignia above the dancefloor, state-of-the-art sound and a meticulous attention to aesthetic detail, partygoers will have a unique and all-encompassing experience. Watch also: Tale Of Us and Jamie Jones at Afterlife event, Privilege Ibiza! Magical moment at the sunrise playing the edit of Hans Zimmer's classic! Check out the full line-up below and head to Official Hi Ibiza's site here for more information .